The new year is almost upon us and I gleaned this editorial from one of my old SharingwithWriters newsletters. Because I believe old-fashioned newsletters delivered by e-mail are second only to social networking (and that includes blogs) for the marketing of a book. And because I believe in recycling the writing we do. Ahem! (-: And because this is the time of the year to promise yourself you'll start a newsletter! How many e-mail newsletters do you subscribe to? Do you put one out yourself? I think they’re very important! 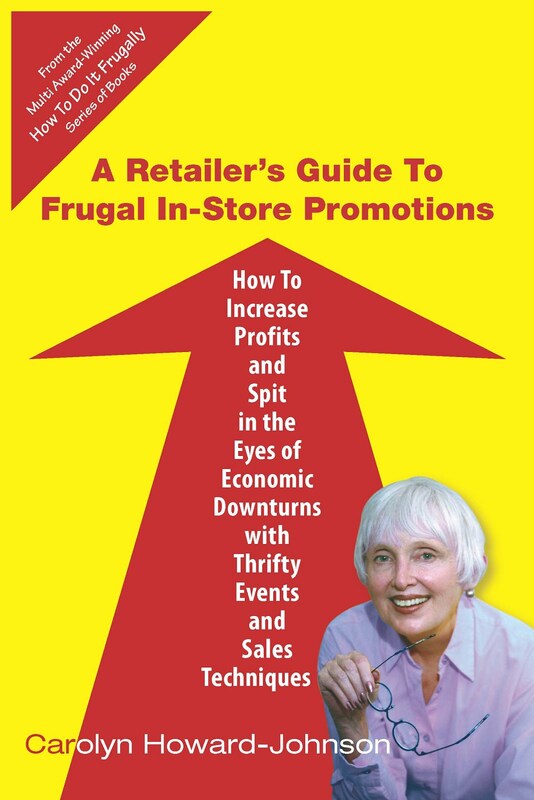 I recommended having one in the first edition of The Frugal Book Promoter and I continue to do so in the 2nd edition (www.budurl.com/FrugalBkPromo) (with new ideas for making them successful, of course!). And I’m not the only one who thinks newsletters are a good idea. Noelle Skodzinski, editorial director of Book Business magazine thinks so, too. But she touts them for publishers. She says the best example of a good publisher newsletter is HarperCollins’ Author Tracker. You may want to subscribe to see what they’re doing that you can adapt to your letter and find new, great reading while you’re there. Harper’s letter lets readers track their favorite authors. It lets them know when the author will be doing an event in their area. When their next book is being released. When it is being made into a film. But, hey! We authors can do that for ourselves! She also suggests cross promoting other books with similarities. Themes. Genres. Historical periods. The list could be endless. So, I’m thinking why couldn’t authors do the same thing? They could partner with other authors to announce one another’s books. And if those authors write in the same genre so much the better. They aren’t competitors. They’re comrades. A reader who reads horror, as an example, probably reads more than one horror book a year. So why not promote your book and one written by a horror-writing friend? By the way, I also think authors should read more than one book on marketing. Each book we read offers new inspiration, new ideas, new approaches or techniques for old ideas. Noelle says that to convince yourself that this is effective, “Think of Amazon’s ‘others who ordered [this book] also ordered [this other book]’” feature. She also suggests embedding video in the e-mail. That gives readers a personal connection to the author! 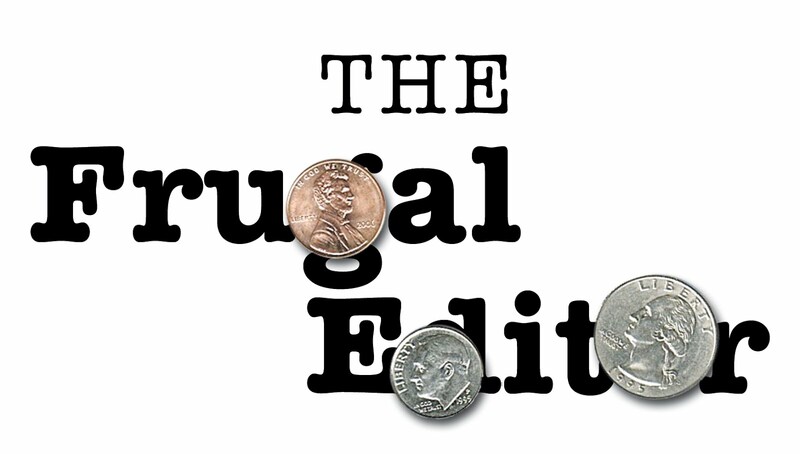 She suggests some of the same things I do in the second edition of The Frugal Book Promoter. How can you get subscribers to your letter to sign up for something? What can you give them free? What about a quote of the day or week? 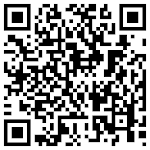 How about using QR (quick response) codes I’ve been talking about for the last few issues of this newsletter? Look on the back of the new Frugal Book Promoter to see one, or check the index for one I used inside the book. All they need do is send me an e-mail with SUBSCRIBE in the subject line and I’ll do it for them! See how easy that is? See how important a newsletter can be? Thanks for helping me get motivated to connect. Newsletters are must for marketing and developing a relationship with your subscribers and potential customers. From all I've been reading lately, newsletters should be sent out at least once a week, even if it's with one simple tip to help your subscribers. Thanks for sharing this; I'll be sharing and linking to it. I have several newsletters I look forward to receiving weekly and others I rarely if ever open any more. The ones I read always speak to me as a person and offer helpful information, as here, to further my career. I usually eventually buy anything written and/or recommended by that author. The others have degenerated into hard sell diatribes and I therefore neither admire or trust the author. Sad but true. Annie, I know what you mean. I'd be curious to know what you consider diatribe. Example, if someone gives a resource or a tip and mention an associated book, blog and/or newletter, o you consider that too much. Karen, I'e read the once a week guidelines, too, but believe that the length of the newsletter should be considered. If a letter i very short (therefore much less information give and time taken) once a week works but for authors who like to pack their letters with resources (like Penny Sandiviere's), once a month works. And better once a month than not at all, that's for sure! Mary Jo, thanks for coming by! I've been going back and forth about my newsletter. Currently it is delivered once a month, but I think it's too daunting for me to release once a week. Thanks for the valuable info!